//Screen International: "A star of the Russian New Wave!" //Hollywood Reporter: "…a juicy satirical horror comedy!" //Terror Weekend:"…a new vision of horror!" 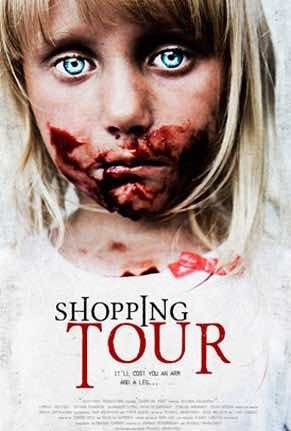 A group of Russian tourists go on a shopping tour to the neighboring Finland – only to be attacked by the Finnish cannibals. It turns out, there is one day in a year when every Finn has to eat a foreigner. And today is that day!